Use this Crystal Grid to connect with Angels, your Guardian Angel or the Archangels. These crystals and the free printable Crystal Grid template will help anchor angelic light and guidance into your life. I have been working with angels for a long time. I remember back in the mid 90’s how hard it was to find any modern information about them. All that has completely changed now. 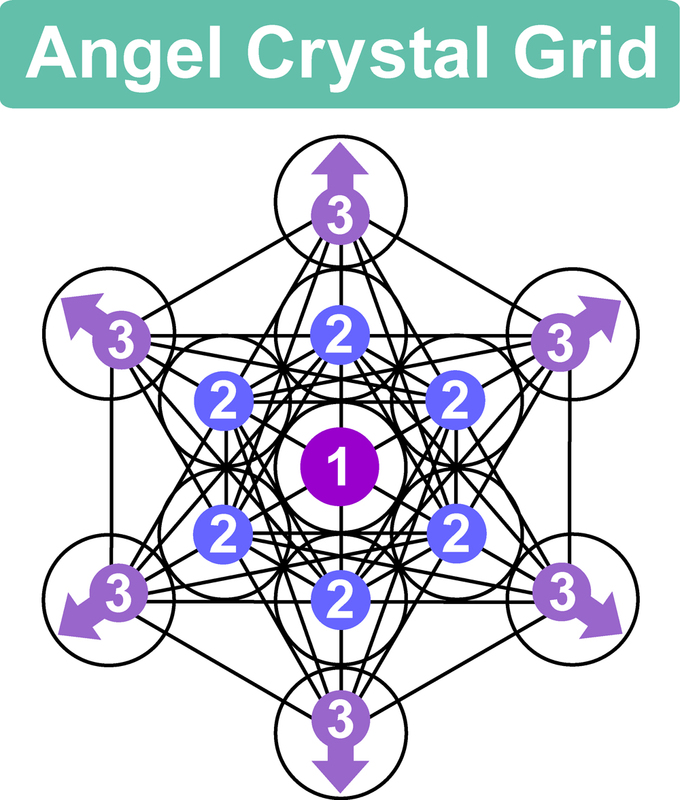 I designed this powerful Crystal Grid for those wishing to create a sacred space to connect with Angels. You can really feel the high vibration energies coming from this grid… Use this Crystal Grid for support and guidance from the Angels. This grid uses the Sacred Geometry symbol of Metatron’s Cube. Metatron is an Archangel and this geometric shape is used here for connection to the angelic realm, protection and accessing spiritual wisdom. 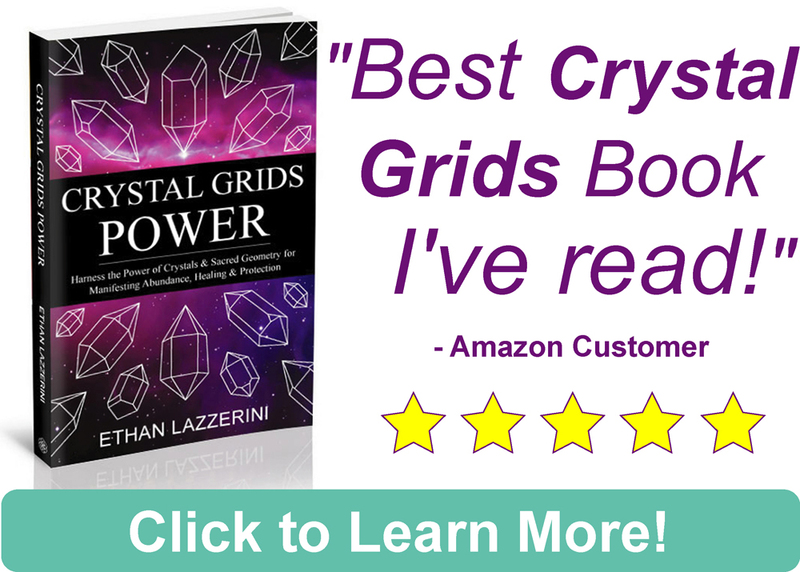 For more info on the meanings of different Sacred Geometry symbols please check out my bestselling book Crystal Grids Power. *You can substitute the Angel Aura with Angel Phantom Quartz (Amphibole Quartz) or use a Clear Quartz Crystal. CLICK HERE to download the Free Crystal Grid Template! If you already know how to activate a Crystal Grid, feel free to use your prefered method. Otherwise to keep things nice and easy, I am going to show you a really simple method to activate the grid which does not use an Activation Wand. Activation programs or charges the crystals with your intention, so they can begin to do their work for you. Before you begin, write on a small piece of paper an affirmation statement of your intention. This could be something like “I receive support, messages and guidance from the Angels”. Now that your crystals are programmed and charged with your intention, all you have to do is arrange them. Use a flat surface that will not easily be disturbed. Please see the diagram above. (1) The Angel Aura crystal goes into the centre, on top of your folded note . (2) Then the six Celestite Tumble Stones can be placed around it. (3) Lastly place the six Danburite crystals in the outer circles. If using Crystal Points, have them pointing outwards. If you wish to use the crystals for something else at a later date please cleanse them. Remember to deprogram all the crystals before using them again for anything else. See my article on How To Deprogram a Crystal for more info. Do you work with angels? I would love to hear from you in the comments below (Please keep any questions you have on topic if you want a response). 5 years ago, just as my sister-in-law passed, I put a Celestite stone in her hand. The hospital let us stay with her for several hours and by then her body was cold. Just before she was moved, I took the stone out of her hand and handed it to her husband. He closed his hand around the stone, and after a while, he turned white. He was unable to open his hand! We had to pry open his fingers one by one. I think that my sister-in-law’s remaining energy seeped into the Celestite and she used it to let her husband know that she was still around. It was a beautiful moment and I was honored to be a part of it. Working with stones has become a big part of my life, and I love to make healing jewelry when I’m not busy at my day job. I am a beginner but I have long time develop the love of stones , and researched a few times. It amazed me when I once cleaned my collection in water and then put on my window to spend the night. I experience that it took away all negative energy from my room then the water I splashed on my face which was soothing and calm. I am a crystal lover and I enjoy your blogs and crystal grids. Can I us a crystal aura cluster in the middle? i have purchased your book and looking forward to gain knowledge from it regarding the grids. i am looking for grid in this website to download but just go 3 templates, from where i can get all. your book and writings are just wonderful and efficient. Thanks for getting my book. 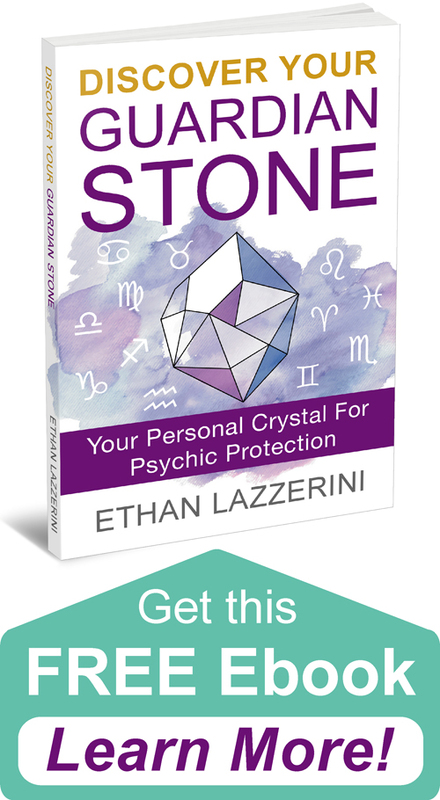 The grid templates for Crystal Grids Power are stored at a secret page for readers only. All the instructions you need and the link appear inside the book. I absolutely love your books. Crystal Grid Power is so good. 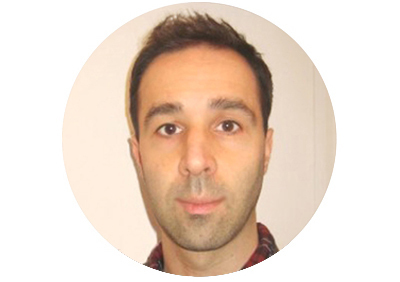 I want to make grids myself and with the knowledge you share I am sure I will succeed. I got a second one and gifted it to a friend. She loves it too. Love your blog. Thank you so much, I am so glad that you enjoyed the book and find it helpful!